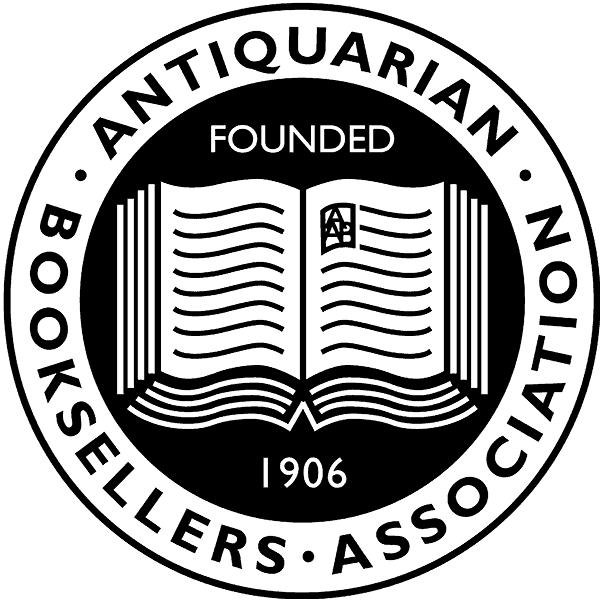 Members of the Antiquarian Booksellers Association will be exhibiting in the Dunedin Suite, on the ground floor of the Radisson Blu Hotel. Members of the PBFA will be exhibiting in the St Giles Room on the lower ground level. For a list of exhibitors in the ABA room, click here. 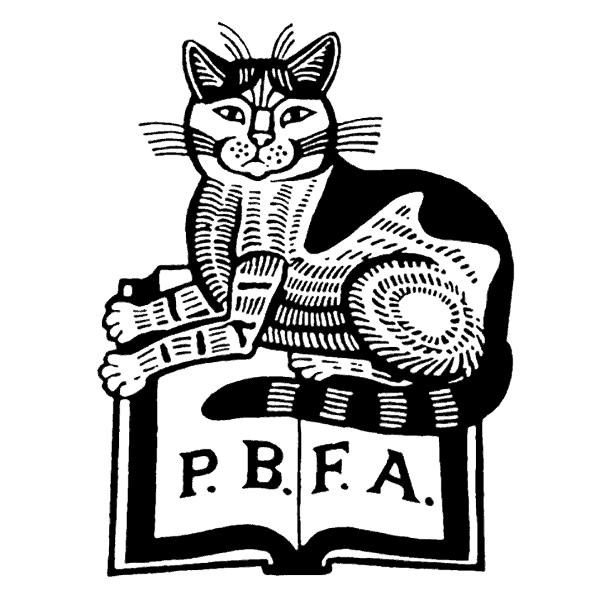 For a list of exhibitors in the PBFA room click here.